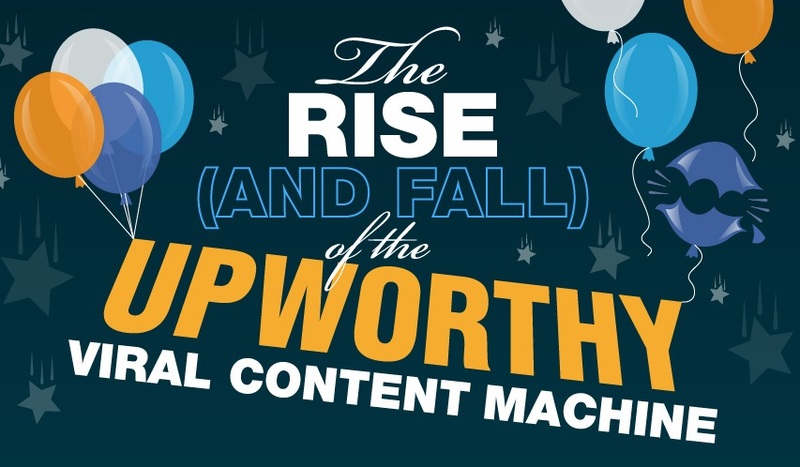 "Facebook, as you've probably seen, has been a boon to viral sharing site Upworthy. But has the Facebook News Feed algorithm now shifted against it? What happens next you have to see to believe. WhoIsHostingThis compiled an interesting infographic illustrating the history of the Facebook/Upworthy relationship." Get your content to go viral on social media sites (like Facebook, Twitter, etc. ), and you're suddenly rich, right? Though many people dream of virality and instant riches, it doesn't happen as often as you'd think. Now, with the way Facebook's algorithm has changed, the viral content business model is suffering. In the past, Facebook did not have such strict limits on which fans could see posts from pages, so simply having "likes" meant exposure. But at the end of 2013, Facebook made a major news feed algorithm change, which some speculate was aimed at businesses who rely on viral traffic from Facebook to survive. The change meant: users were seeing much less content from business/brand pages in their news feeds, meaning those followers bought or organically earned, were much less valuable. So the moral of this story is: If you build your business based on the content marketing model, it is critical to diversify. Since changes can occur at any time, what works today may not work over the long haul.